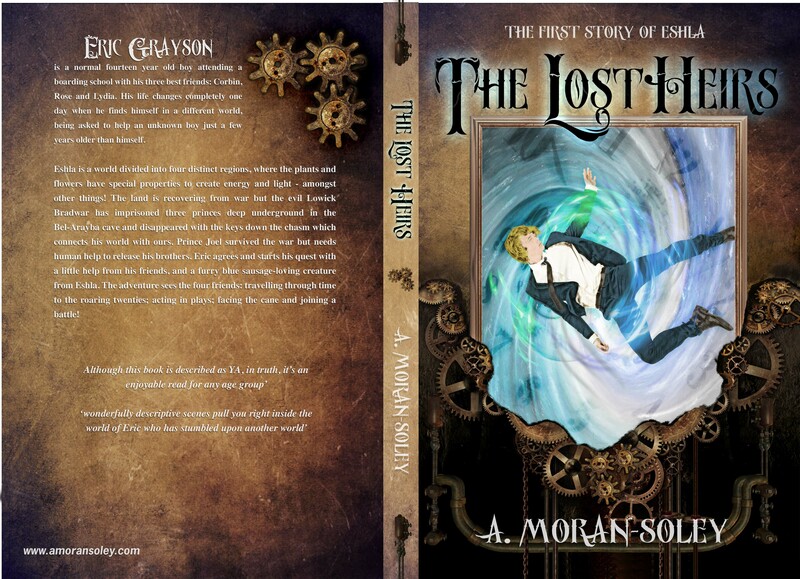 A great new fantasy adventure aimed at the young adults market but enjoyable for adults too! Aaron and Madi are from different worlds but facing very similar problems – trying to find their way in the world in the face of parent pressure and increasing responsibilities. Both characters are easy to sympathise with and the relationship that forms between them is very naturally written. Waltz has created a unique world and the way it links to ours is just a brilliant idea. He has also come up with a compelling scenario that urges the reader on to discover how Aaron will deal with his impossible situation. Great twists and a good pace. An unmissable read. Thanks Karin, I really appreciate it! 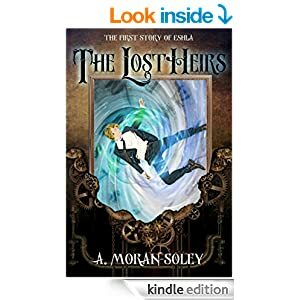 When I saw “The Lost Heirs” on a blog, I decided to read this new author, A. Moran-Soley, and am delighted I did. The story is rich with suspenseful and intriguing descriptions that kept me turning pages. 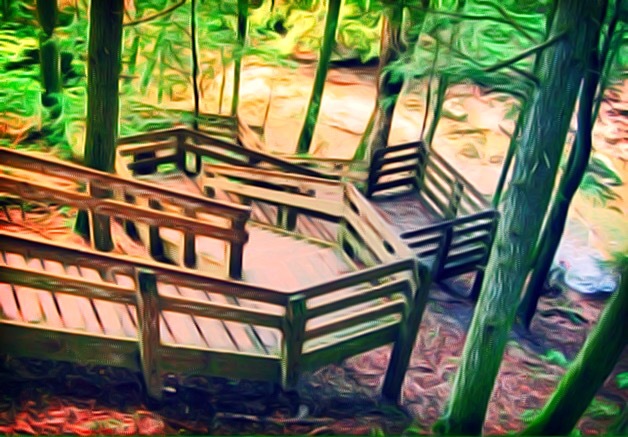 One of my favorites: “Long grasses waved back and forth in a peaceful way that reminded him of a snake being charmed.” The author creates a journey that glides effortlessly across sci-fi, historic, and realistic worlds. 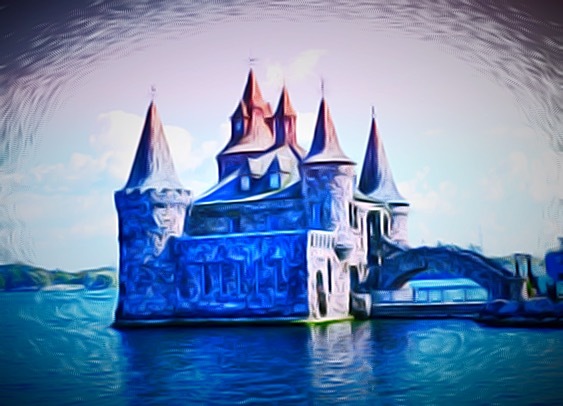 The story begins when Eric, a British boarding school student, falls into the world of Elsha and discovers a prince who is desperately trying to find his brothers. Eric, along with his friends, commits to helping the prince and embarks on an adventure through worlds known and unknown. A threat and a promise! A without naming any names (obviously!) I find myself drawing far more on real life people for the bad characters in my book, than I do for the nice ones! Does anyone else have this experience? Both of my current villains, Lowick and Galed, draw off the idea that appearances can be deceptive. They can be charming and appealing until their inner motives surface. I’ve known a lot of people like that over the years, male and female! These two characters are a bit of a homage to those special folk! Two very different books by the same author. I’ve just been introduced to Lulu – or, more specifically, http://www.lulu.com. I’d almost forgotten there are other online bookshops, besides Amazon! 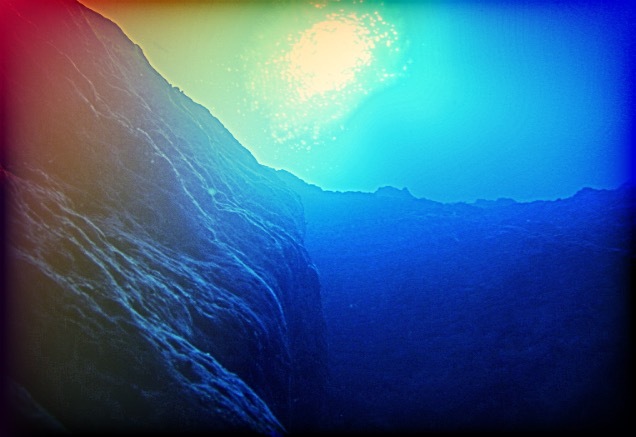 Anita Kovacevic has two books published on there in two contrasting genres. The first, is Winky’s Colours. 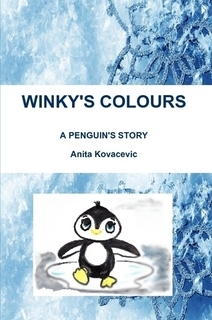 A beautifully illustrated story, which follows Winky, the adorable penguin, on his quest for colour. Along the way he discovers danger, friendship and oodles of cuteness! Younger children will love this book, the illustrations are so appealing – forget Pingu, Winky should have his own TV station! As a teacher and a parent (albeit of a 17 year old teenager!) this book had several elements I really appreciated. Anita Kovacevic is an educator who really understands how to engage children. The book is punctuated with questions and little tasks that raise this above a basic storybook, for example: Can you describe Winky’s family? Can you draw them? Who is your favourite? I can imagine a parent and child on a rainy weekend, sat at their dining room table, reading this story and working through the various activities, questioning and exploring together. This will help children develop reading skills that older children are often lacking. I cannot recommend it enough to parents. Original and gripping from the first page. I wish I’d waited till the next day to start this, I couldn’t really afford the late night! 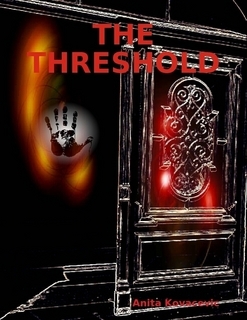 I defy anyone to stop reading, ‘The Threshold’ once they start. The mysteriously tantalising opening chapter introduces the legend of ‘The House’ and captivates the reader from that point on. The main character in the first part, Josephus Clarence Thibedeaux III, is elegantly created in a style reminiscent of Charles Dickens: ‘and proceeded to hide his falsehood and ego under smooth eloquence, well-mannered posture and gentlemanly elegance.’ He is responsible for both the building of the house and the mystery that surrounds it. Years later, and a host of fascinating individuals take on the legend. The story is filled with twists and turns, which culminates in an ultimately satisfying ending. Recommended to anyone who likes mysteries, thrillers, suspense and wonderfully written prose. How do you find a key that’s hidden in history itself? How do you defeat an evil tyrant, if he’s your own headmaster? 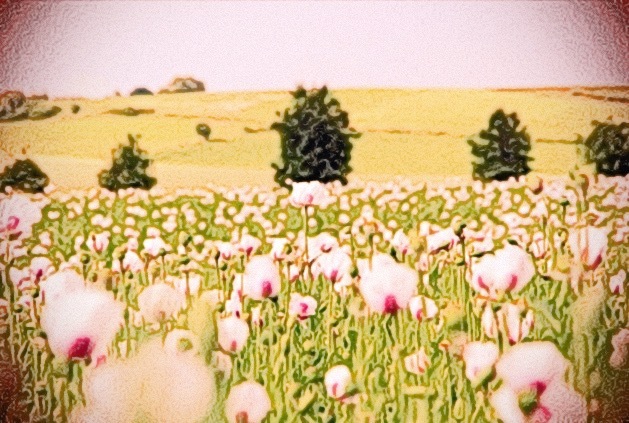 How do four modern teenagers blend in to a 1920’s British boarding school? 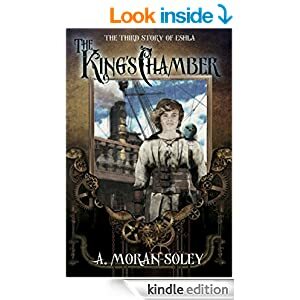 Eshla is a steampunk, fantasy world of flying machines, mechanical contraptions and gleaming copper pipes, divided into four diverse regions and struggling to deal with its past. 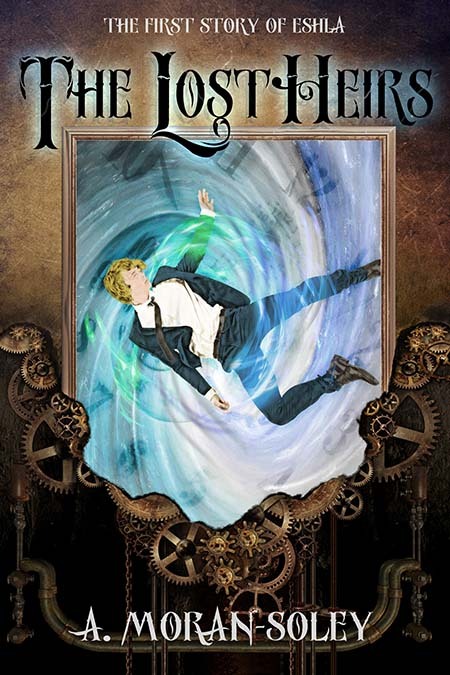 Eric Grayson is an ordinary fourteen year old school boy, oblivious to the dangerous adventure waiting for him at the bottom of the school field. The incredible request made of Eric sends him, his three close friends, and a fluffy blue sausage-loving creature from Eshla, searching through time on a mission of mercy. A great start to an epic new series. The Land of Dragor: the gift of charms by Julia Suzuki far surpassed my expectations. 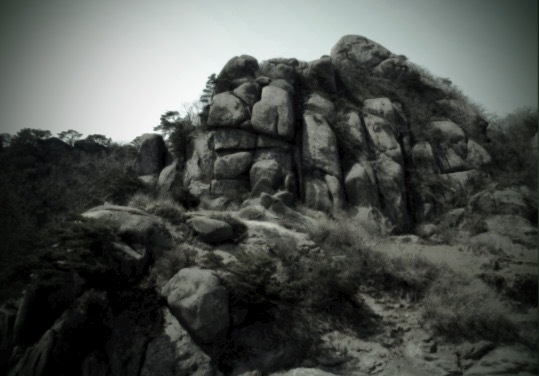 It follows the story of Yoshiko, a baby dragon born to the Nephan clan. Yoshiko’s parents just want to be like any other normal dragon, but as he grows, Yoshiko himself becomes aware that he is special. He must decide whether to seek out his destiny – breaking the rules when necessary, or keep his head down and try to get through fire school without being bullied! This is the first book about dragons I have ever read and I was surprised at how easy it was to feel connected to the the lives of these creatures. Julia Suzuki has created a fascinating world with instantly recognisable personalities that the reader quickly comes to care about. I found it hard to put the book down and, instead of reading it slowly over a week, ended up losing a big chunk of my weekend! 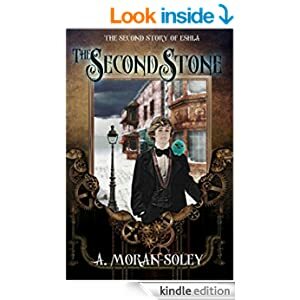 I recommend this to a much wider readership than just fans of fantasy – it has a strong ‘coming of age’ feel to it and explores relationships too – and believe it will be enjoyed by all age groups. The whole process was so simple and affordable, I really recommend this company. They offer a range of prices, depending on what you need and you can completely personalise your package. I probably wasn’t the easiest customer as I had such a strong idea of what I wanted, but Renee was able to work with that and produced the cover that was in my head! 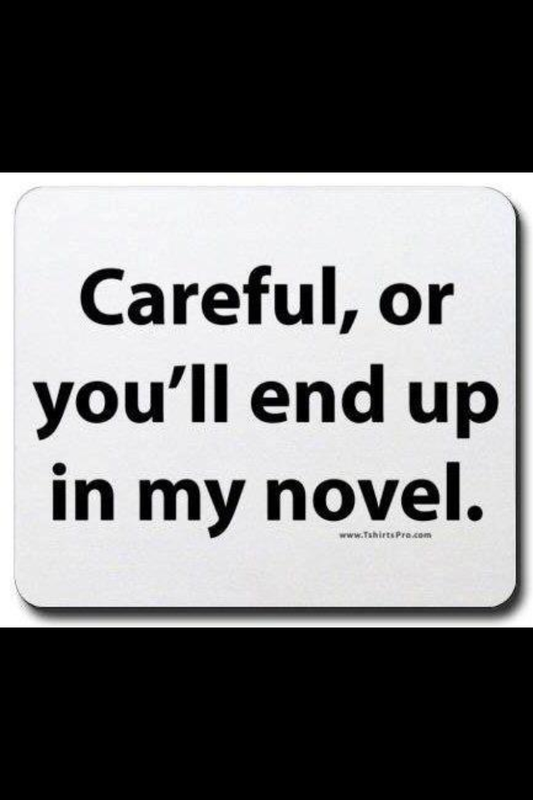 It was certainly worth it – I feel a lot more confident about promoting my novel now. I’m getting the second book’s cover done next month, exciting days! So, now I’m just waiting for the Amazon review process and then there’ll be no stopping me!